Good luck to all our amazing support professionals heading back to school! We want to hear from you! 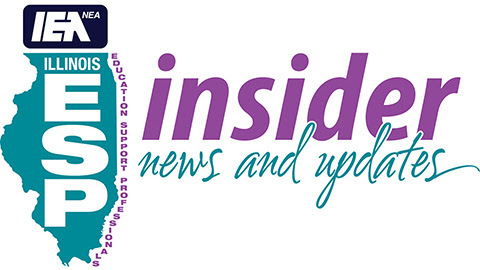 The ESP Council is holding ESP assemblies across the state this year to hear the concerns of education support professionals – bus drivers, secretaries, parapros, aides, cafeteria workers, janitors and other support staff – in conjunction with the council’s regularly scheduled meetings. Please plan to attend and learn what the council can do to support you in your work as an education support professional! All assemblies begin at 9 a.m. and end no later than 11 a.m. Each will be followed by a council meeting from noon – 3 p.m. Please plan to attend an ESP assembly at a location near you. 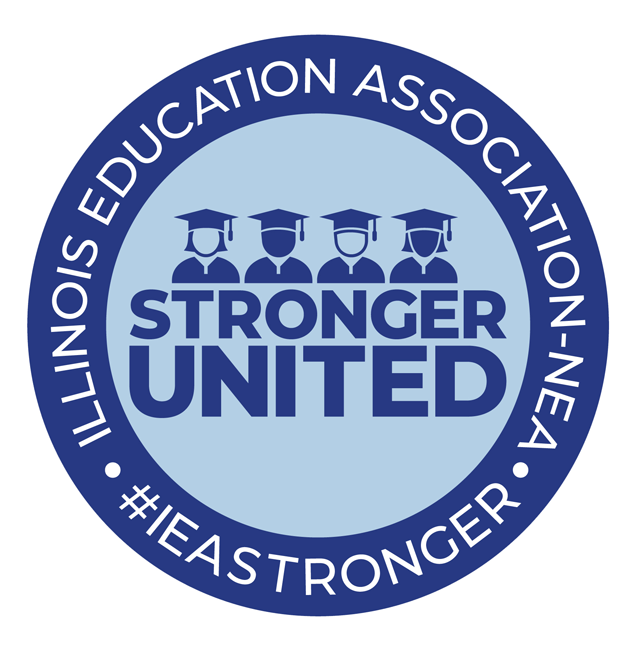 On all dates, council members will be at the Naperville IEA office, 1555 Bond St.
Council meetings are open to all ESP members. For more information and to RSVP, please email Arlene Criglar. ESP Council welcomes four new members! During the 2018 IEA spring elections, four ESP members were elected for the first time to serve on the ESP Council. 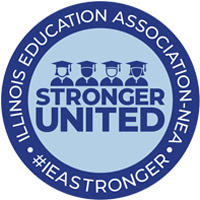 The Education Support Professional Council consists of 13 people, all of whom are school employees and ESP members of the Illinois Education Association. To contact a member of the ESP Council, view the council roster. If you are interested in serving as the south/central sectional rep alternate, please contact your region chair or email ESP Council Chair Alex Wallace. Eligibility: You must be a member from one of the south/central IEA Regions (1-14, 45, 47, 48 and 62). A candidate will be elected by the region chairs from these respective regions at the next IEA Board of Directors meeting in September. 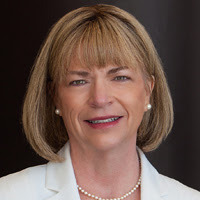 The One Conference provides professional development and leadership training specifically for education support professionals (ESPs), higher education and retired members. Only $20 per person! Register for both the conference and hotel rooms on the IEA website. Funding request form available on Members Only – due Sept. 14. A series of workshops geared to helping you understand IEA structure, the resources at your disposal and the skills you need to increase association involvement.​ Learn more. Funding request form available on Members Only – due Oct. 12. We have been notified by the Massachusetts Teachers Association (MTA) that the Mackinac Center has sent another round of My Pay My Say emails encouraging MTA members to drop their union memberships. We fully expect IEA members will also be receiving a similar anti-union email at your school email addresses. The emails will come from My Pay My Say and the Mackinac Center, which is financially supported by U.S. Secretary of Education Betsy DeVos. It’s main interest is in weakening unions and boosting corporate wealth. To find out more about its efforts visit www.proudieamember.org.